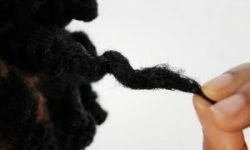 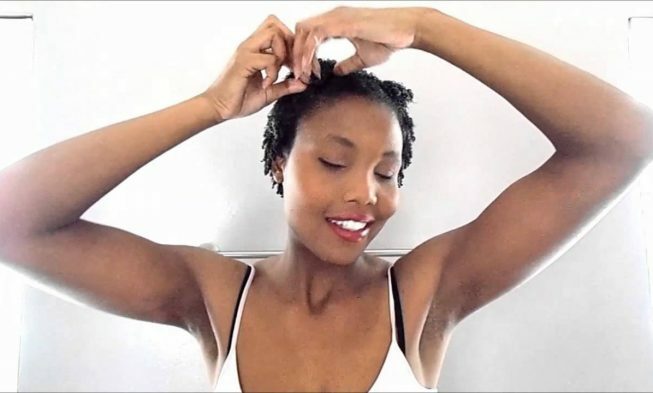 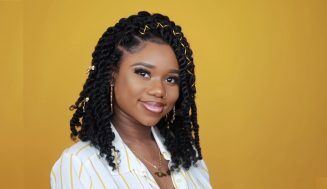 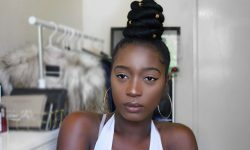 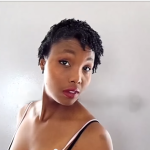 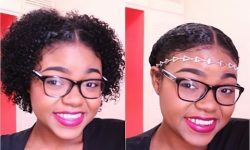 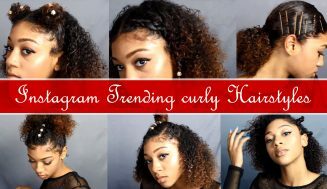 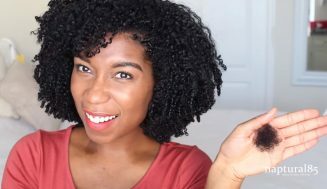 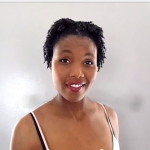 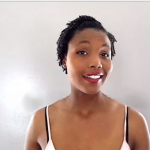 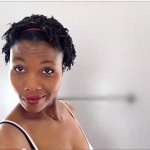 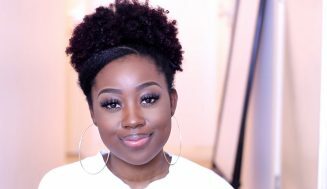 These 4 amazing wash n go styles are the perfect look for those who don’t have the time to create a polished look every day (The busy moms or the fashion enthusiasts out there). 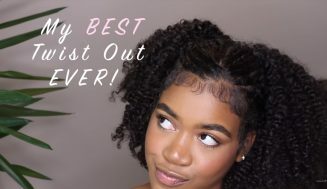 This is the secret to having gorgeous look without spending all your time just getting your hair right. 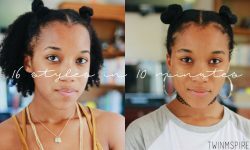 Have fun trying these styles out! 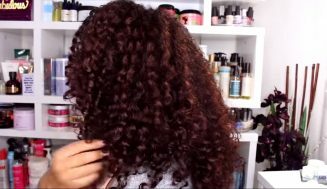 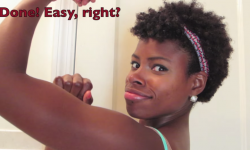 What’s Your Wash and Go Regimen?